Agressively priced to beat the competition, UltraBoard Lite is our most cost-effective foam core substrate. 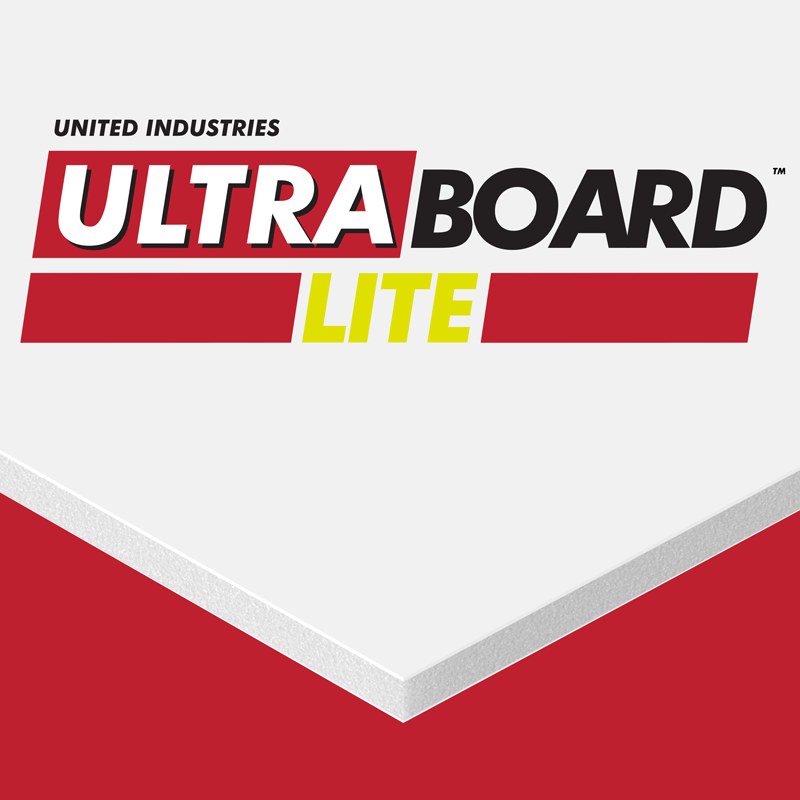 UltraBoard Lite features a polystyrene foam core placed between two lightweight sheets of polystyrene. Aggressively priced to beat the competition, UltraBoard Lite is our most cost-effective foam core substrate. Lite features a polystyrene foam core placed between two lightweight sheets of polystyrene.